Residential Roofing - Watershed Roofing | Get a Free Quote! Watershed Roofing contractors are skilled in delivering high quality residential roofing services on all sizes and styles of roofs. Watershed Roofing Residential Roofing company’s workmanship helps increase your home’s value, you’ll improve the air quality inside your house, reduce energy bills, you’ll have cooler summers and warmer winters, and the appearance of your home will be greatly improved. A roof is a great investment. 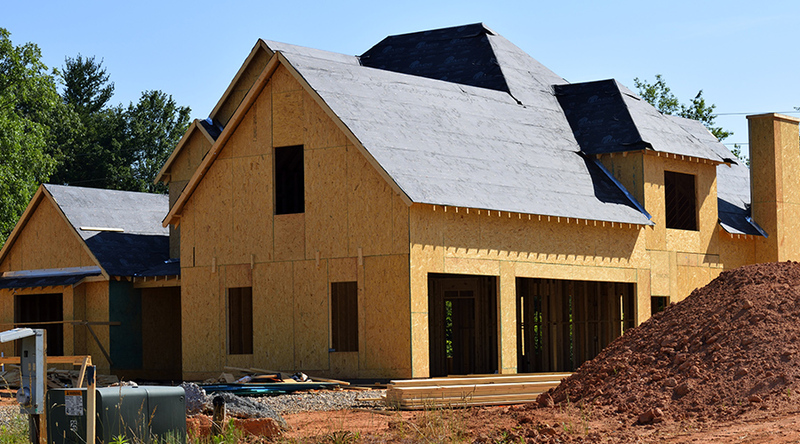 When you work with us, you will receive an accurate and thorough estimate of your residential roofing requirements. Watershed Roofing guide you through the roof quote process so you get to decide what the correct solution is for you. We will never try to sell you on something you won’t need. We’d rather see you satisfied and refer us to your family and friends than make a quick buck! We pledge to complete all your residential roofing services on time, on budget, and as promised. Check out our Project Gallery for work we have done previously. To ensure the long life of your roof system, we recommend residential roofs be inspected and maintained on a regular basis. Regular maintenance prevents leakage and other damage from spreading to other areas of your home. Watershed Roofing offer annual maintenance programs for different styles of residential roofs. This includes gutter cleaning and inspection of your flashings, shingles, and shakes to ensure they are free from rot and damage. Contact us to find out more details.